PARI is a specialist in effective inhalation. 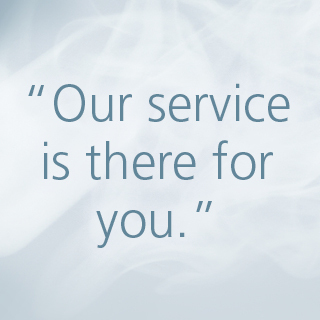 Our service is there for you - We have branches worldwide and a network of distributors and service partners. PARI has branches worldwide and a network of distributors and service partners. PARI has its headquarters in Starnberg in Upper Bavaria in Germany. Other branches are in the United Kingdom, France, USA, Russia and Hong Kong. To be able to offer you even better service, we work with our partners around the world, where you can buy our devices or use the technical service. At a glance: Here is a list of all PARI branches with addresses and telephone numbers. We would like to give you the best possible support. Read more here about where you can find out more about our products in your country. Our service is there for you Tips on hygienic processing at home or in the hospital or medical practice. Contact our branches to find out where you can buy our products. We also have further contact addresses via our list of distributors. The inhalation of medications is currently the standard of care for chronic respiratory diseases. 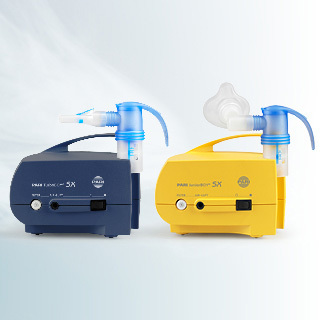 So that you and your patients can benefit from inhalation therapy that is efficient and perfectly hygienic in the long-term as well, we recommend that you pay special attention to several points with respect to the hygienic preparation of nebulisers. Clean your equipment correctly and replace the parts regularly. Tips for maintaining the efficiency of your at-home treatments. 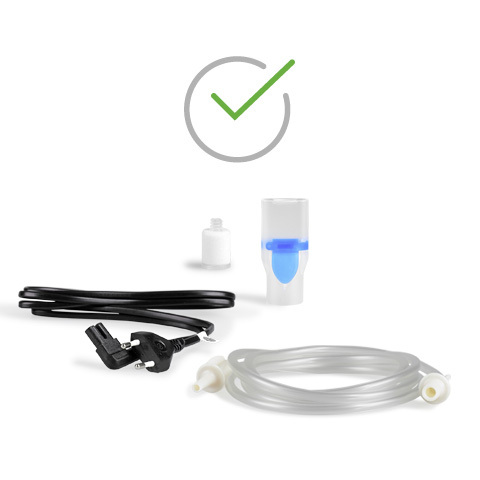 The use of our inhalation devices and nebulisers at hospitals and medical practices is subject to stricter hygiene regulations than when used at home. 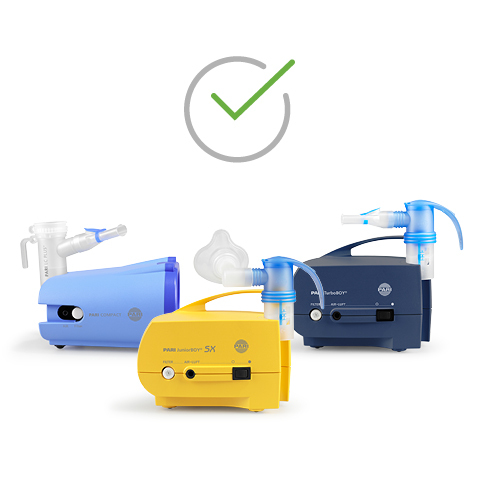 Use our interactive product advisor to select the right inhaler for your application. You are looking for a spare part for your PARI inhaler. 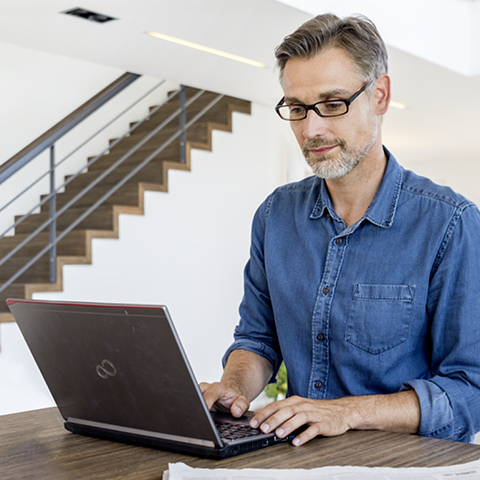 With our spare parts finder you will find exactly the right one.